Forget about those expensive air fresheners. Here is a simple recipe for a nice smelling home, car or office. 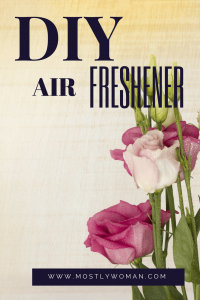 I am so happy I found this recipe for homemade air freshener. Also, I am sure you have all the ingredients at home so you won’t spend a penny on it. 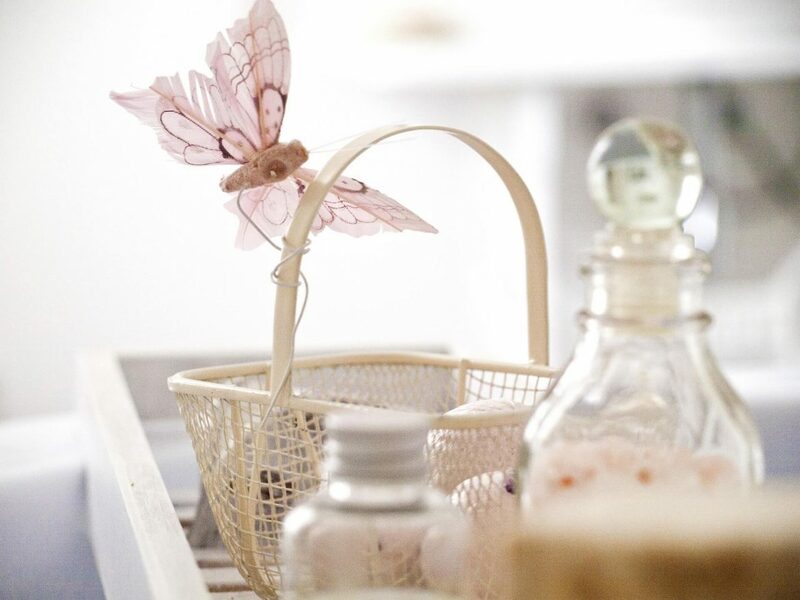 Scents always affect a person’s mood and a fresh smelling space makes us happier. DIY homemade air freshener is the easy and cheap thing to do. Every house has odors, especially if you have a pet, so this is a good way to deal with them. There are a lot of DIY recipes to do, but I will share with you my favorite one. I always use it before I invite guests home and my home smells clean and fresh. It is not easy to have a clean smelling home or office. Also, you can use this air freshener in the bathroom. You will be amazed at how great it is! I use this air freshener on my carpets, pillows, curtains etc. I also use it on coats to smell fresh and clean all the time. After this recipe, I never use anything else to make my home smell good. It is so cheap and easy. And the best thing is that it has a strong smell and lasts long. I really hope you will like this air freshener. But let’s jump to the famous DIY Air Freshener recipe. Just put the baking soda in a spray bottle. I use some old body spray bottles. Add warm water, fabric softener and shake well. Voila! You just made your air freshener. I usually spray it on my carpets, curtains, and couches and they smell amazing. But you can also use it on any other fabric in the room, shoes, and clothes. 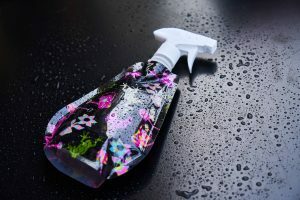 Also, don’t forget you can give this great DIY Air freshener to someone as a gift, use it in your car for the fresh smell, take it in your office at work, or use it only to refresh your clothes. If you notice any white stains it could be from the baking soda. If you want you can remove this ingredient from the recipe. It will still smell amazing.